IF YOU’RE GOING TO MAKE AN OMLETTE. YOU’RE GOING TO HAVE TO BREAK SOME EGGS. The way we saw it, we had just bought five prime riverfront acres of the Catskills and got two houses thrown in for free. 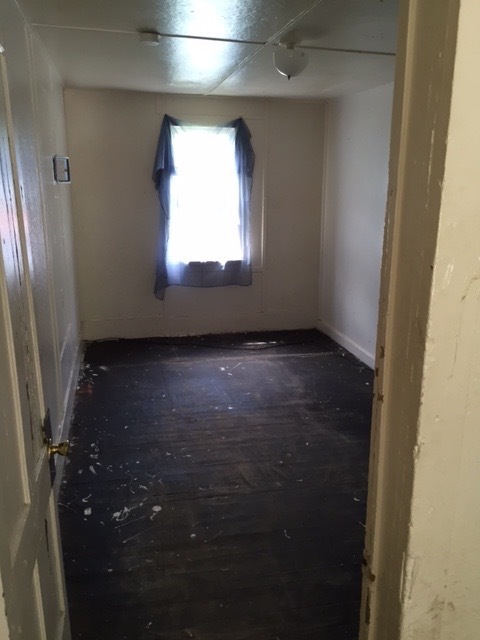 With little to lose, we immediately set to work peeling back the layers of carpets, sheet rock, linoleum and wallpaper to reveal what turned out to be some quite handsome bones. From there our contractor (read – miracle worker) Donny Zayas set about putting it all back together again.